The authorities recently signed the NHS Statement of Support for Tobacco Control, which is endorsed by NHS England, the Public Health Minister, Public Health England and the BMA amongst other leading health organisations. 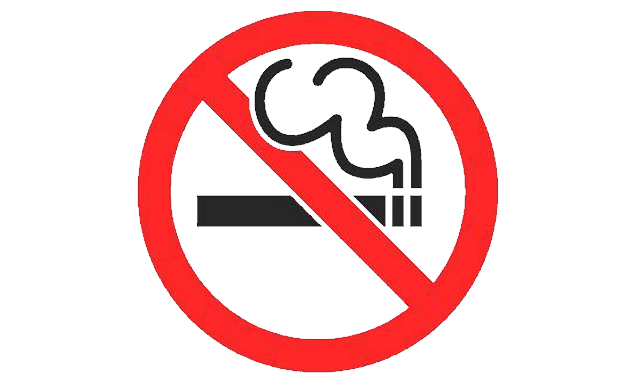 The statement lists a set of commitments made by local NHS organisations to tackle the harm caused by smoking. In Blackburn with Darwen our stop smoking service provides a range of free support to people to quit for good and work to tackle the harm caused by smoking continues to be a major priority for us. I’m delighted we can sign this statement and help assist in the on-going fight against tobacco harms. Tobacco remains an enduring public health challenge and the leading cause of premature death and health inequalities in England. Smoking is responsible for 5% of all hospital admissions in those aged over 35 and the cost of smoking to the NHS is estimated to be £2 billion annually. As a health and wellbeing organisation, it is our responsibility to lead by example and provide a healthy environment for our staff, service users and visitors to our sites. Our aim is to provide 21st century healthcare with wellbeing at its heart and as part of this commitment we introduced a new Nicotine Management Policy at the start of 2015 to become a completely smokefree Trust. I am pleased to have signed this statement on behalf of the Trust and I look forward to working with our partners to continue to improve the health of people across Lancashire. Smoking is coming down – but it’s still our country’s number one killer. And it’s the single biggest medical reason why poorer people die sooner. Our job in the NHS is to help support the majority of smokers who want to quit, and to help push for policies that prevent people getting hooked in the first place. That’s why the NHS Statement of Support for Tobacco Control is a great initiative – and why I encourage all NHS organisations to consider joining the 25 who are already leading the way. You can find out more about the NHS Statement of Support for Tobacco Control by visiting www.smokefreeaction.org.uk/declaration/NHSstatement. For more information on the Quit Squad please visit www.quitsquad.nhs.uk.